Louis Sachar’s latest book, Fuzzy Mud, was released here in NZ in August. I’m a huge fan of Louis’ books and Fuzzy Mud is fantastic! It’s a weird, thrilling, suspenseful story about friendship, bullies and an experiment gone wrong. You can read my review here on the blog. 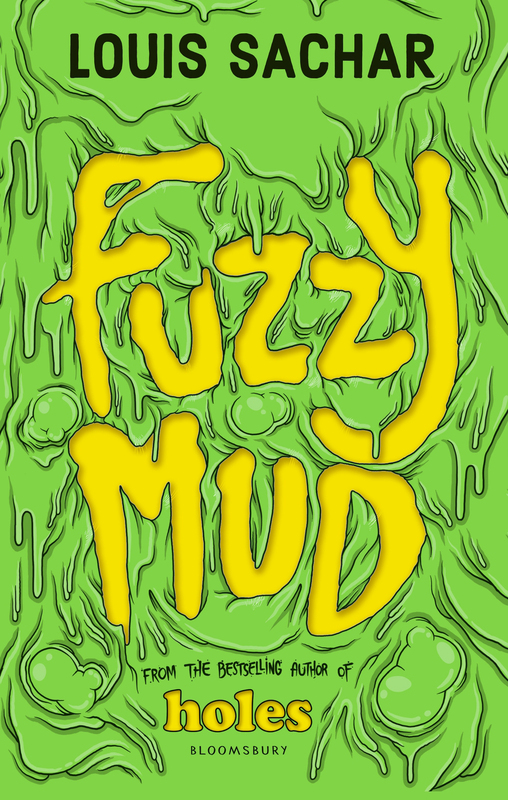 Thanks to Allen and Unwin NZ I have 2 copies of Fuzzy Mud to give away. All you have to do to get in the draw is email bestfriendsrbooks@gmail.com with the subject ‘Fuzzy Mud,’ along with your name and address. I’ll choose 2 lucky readers to get a copy of this fantastic book. Competition closes Friday 18 September (NZ only).